Over seven years experience specialising in the NES Health Total Wellness System of health. 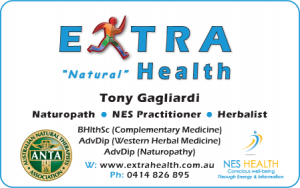 As a qualified Naturopath, I specialise in the use of the NES Health Total Wellness system of health. 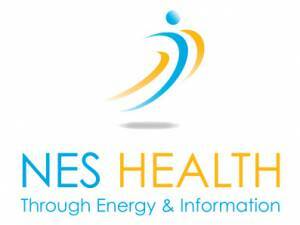 NES Health therapy provides a safe and comprehensive Total Wellness program that is reliable and effective. 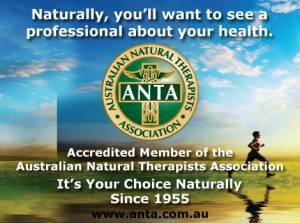 The Australian Natural Therapists Association (ANTA) was founded in 1955 and represents the multi-disciplinary interests of accredited practitioners Australia wide. For over 50 years the ANTA name has been synonymous with “Quality” and ” Peak of the Profession”. ANTA is committed to Quality Assurance and Public Safety by maintaining the highest Qualification and Ethical Standards. Adelaide Naturopath helping people achieve improved health and wellbeing. Over seven years experience specialising in the NES Health Total Wellness System of health. Safe, effective naturopathic therapy. 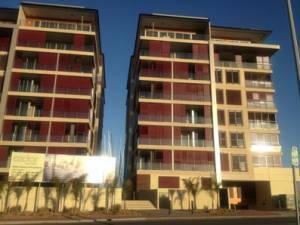 Located in West Lakes, South Australia.